With recent leaks of 390x benchmark data and lots of speculation in the community about what is in store for AMD gamers over the coming year in both the GPU and CPU department, AMD has updated their 2016 CPU and GPU road map details. 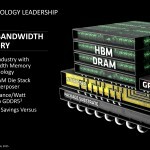 AMD are keeping quiet about the 2016 road-map, but they have revealed that they expect to be the first manufacturer on the market with HBM enabled GPUs. New chips are expected to be up to 2x more energy-efficient over previous generations, feature High Bandwidth Memory (HBM) and use FinFET Process Technology. I think its safe to say that this update nulifies previous leaks that stated 380X GPUs will be with us Q2 2015. While this could still happen its not looking likely. 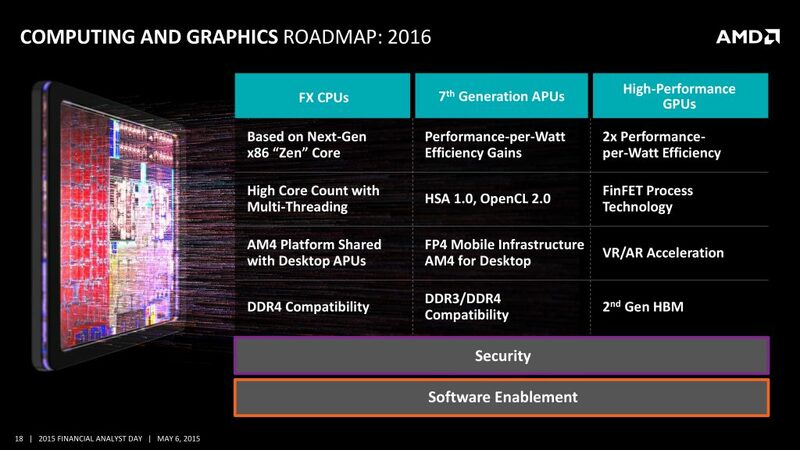 The new information states that AMD’s next line of FX CPU’s will be based on the AM4 platform, as well as being on their new Zen architecture. 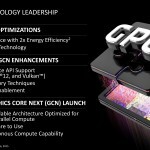 One of the most interesting new features that AMD has specified is “Multi-threaded technology” with a high core count. 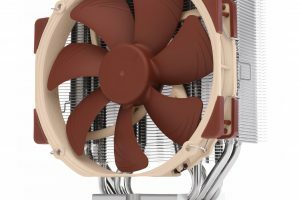 Perhaps the rumors of a 16 core 32 thread CPU are in fact true! As with other improvements in architecture, there will likely be between a 10% and 30% per core performance increase. 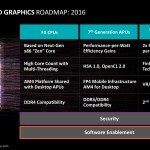 This is due to the fact that AMD is skipping straight to 14 nm, from the current 32 nm FX 9590. AMD’s AM4 is going to have DDR4 support, along with many features AM3+ had been lacking. More PCIE lanes, better chipset options, and official PCIE 3.0 support without use of PLX chips. On top of these chipset improvements, AM4 is going to be the only platform for AMD. No more “Which chipset do I choose?” questions, since both the FX and the APU series of processors will be on the AM4 platform. This is the first time in a very long time that AMD has only had one desktop socket. All of these improvements are incredibly exciting, since perhaps this will mean AMD will regain their place in the desktop pc market, perhaps even the enthusiast grade, market. What do you think, will the introduction of the new technologies like FinFet, HBM, and Zen architectures mean the resurgence of AMD in the desktop market? Or will this be yet another disappointing flop? Let us know in the comments below! I’ve built all my own desktop machines since the i386, but for the past fifteen years have always used AMD processors for their improved graphics handling. I’m not a gamer, but I do professional graphic design so I need solid bandwidth and reliability. While I tolerated the bandwidth bottleneck we’ve seen with DDR3 memory, I hope the new architecture doesn’t raise the cost of AMD’s products too much as the price is a definite consideration. I have already purchased 16 Gigs of DDR4 memory, hoping for the best when the new hardware is finally available.